Black toner cartridge for Canon laser printer worked fine. Based on how easy it was to install and the quality of the printing I will order the three colored toners when I need to replace them. Are buying all colors again great product. Couldn't believe how easy and perfect it was. 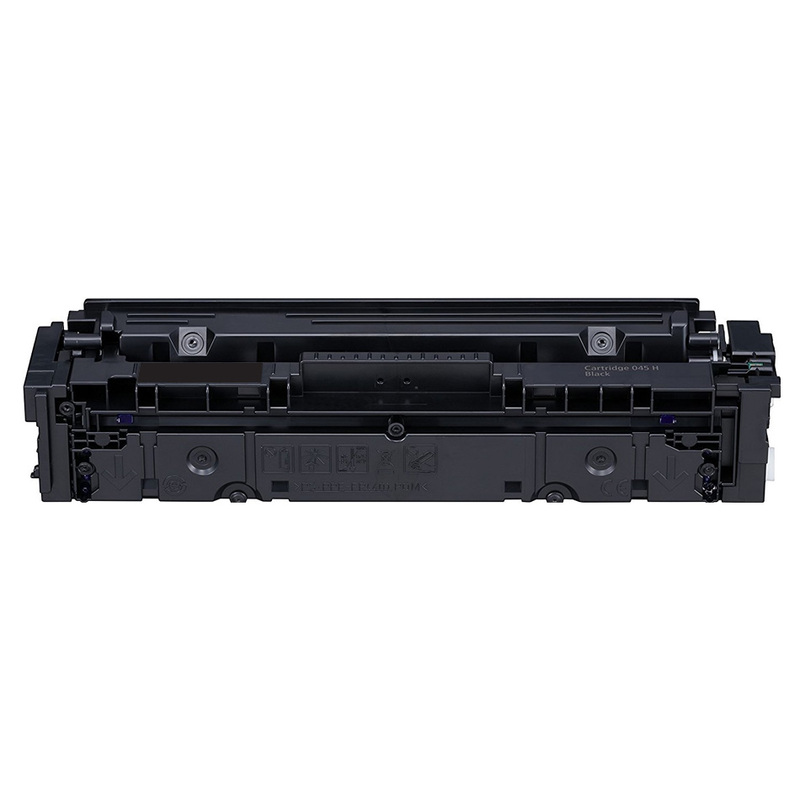 You can't beat the price and quality of the replacement Ink/toner from this site. Equal or better than OEM for a fraction of the price.